Margaux Bergen – Author of Navigating Life. Leading Leaders. Listening to The Motels. Margaux Bergen is the author of Navigating Life, a hybrid memoir meets parenting and personal growth book, published by Penguin Random House. Born in Paris and raised in London, educated at Edinburgh University and living in Washington D.C., Margaux is the mother of three millennials. 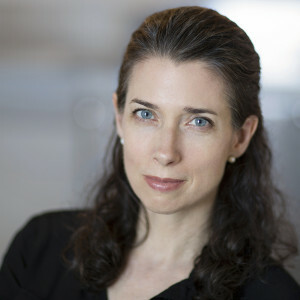 She has spent her career working in international development and women’s leadership and has held senior communications positions at the World Bank, the United Way and Vital Voices. She believes words matter. And is still learning the extreme sport of raising three children. Buy the book from your favourite online store.